As a newer resident to Durham city centre, the Durham Miners Gala is becoming a new tradition for me. I wasn’t brought up here but I now call Durham home. It’s been interesting observing the relationship between The Miners Gala and the Labour party. Ed Milliband was the first Labour leader in 23 years that went but he didn’t go back. All four leadership candidates came this year. Liz Kendal and Andy Burnham marched with the Trade unions and local bands. Yvette popped in to say hello. Jeremy Corbyn spoke from the main stage. So why is the attendance at The Durham Miners Gala important for any potential leader of our party? You could say it’s simply a token of solidarity with the union movement. But to truely understand its importance, you need to understand it’s roots. You see The Gala was a protest, a celebration and a political meeting to push forward with the unions fight for better conditions for workers. Young boys were working 18 hour days; pay was dismal. Many, many men died because of the conditions down the mines. The miners needed a vessel to fight the owners and win justice for themselves and their families. The Gala has always been a celebration and a fight for this. A celebration of people power, of a fight for justice and of the mineworkers union. 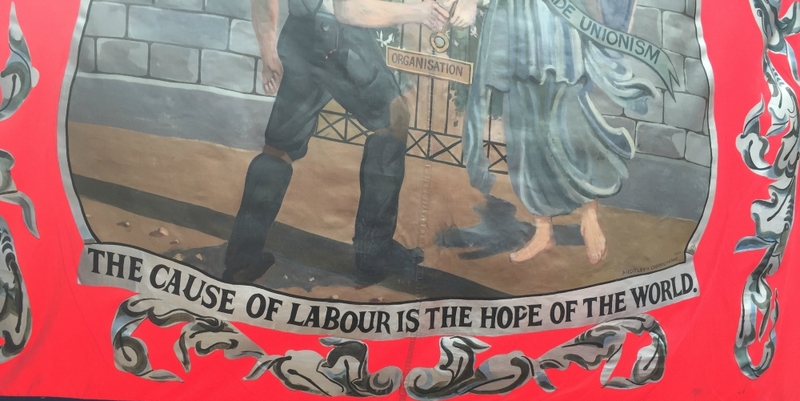 Regardless of where Labour is today, of how far left or right it is or wants to be; we must never forget our roots. We must never forget that this movement was born out of a fight for a better life for the everyday people of Great Britain. That it was foremost a political movement trying to secure a fairer deal for the workers (and their families). What a fairer deal looks like might have changed over the years. One of the first union marches was led by a lay preacher in 1830’s protesting against infants being made to work 18 hours a day. We no longer have those type of atrocities, but our country still isn’t fair. Children still live in poverty. Where you are born still massively dictates what age you will die, what job you will get, how much violence or crime you will or won’t suffer, whether you are able to go away on holiday or to have security for your family. The strategy for achieving fairness may also have changed. We are no longer appealing to a mine-owner in county Durham. We are dealing with complex multi-nationals whose businesses can be located anywhere in the world. We understand that jobs and a good salary is essential for getting people out of poverty. We know these big businesses are essential to British economy and to providing jobs. Whether we like it or not, we need them; but this doesn’t mean we roll over and allow them to write the rules. We need to be as committed and as passionate to the struggle for justice as we ever were and that means at times, we are the ones needing to rewrite the rules. Didn’t Chomsky say something like “You can’t overthrow the system, you have to expand it. You can’t break the bars of the cage, instead you have to widen the floor.” What is our cage for the 21st century, what would expanding the system look like to achieve fairness, justice and a better society for all? How do we negotiate with global businesses whilst planning for a more just future? Most of us within the party are aware we need to have economic credibility to win elections, we must convince the electorate we can run the country (and its finances). But credibility is also about trust. Labour abandoning its heart, its soul and its reason for being will not win people’s trust, not in the end. British people want to know what we stand for and then they want to know that what we stand for, will make their lives better. 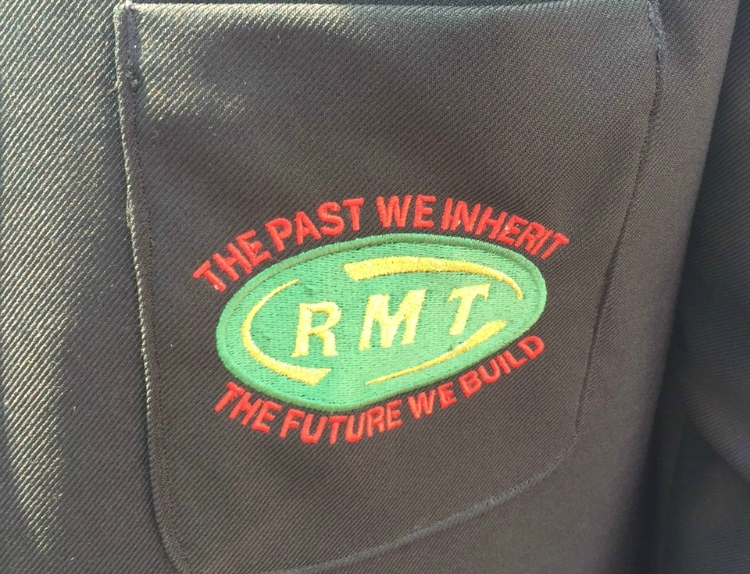 We must stay connected to our soul and if the miners Gala represents a part of our soul we surely we must stay connected to that. But in return we must ask that the Gala (and the movement) stays connected to the party. That Labour Party and its soul and the movements that formed it and surround it are one. Our power, our strength and our uniqueness has to be this. Many voices – One cause. You make a really good comment in the last paragraph: “Labour abandoning its heart, its soul and its reason for being will not win people’s trust.” I agree that economic trust cannot be won if it seems as though Labour have only developed their economic strategy on the basis of electability and not principles. I think that this is why no matter how much Ed Balls repeated that he would cut spending nobody would believe him. Labour need to find a way forward that is prudent but still in keeping with their longstanding principles, not just emulate the Tory line. Great article! Interesting thoughts and very considered. I’m really interested in the view from Tony Blair’s former constituents and the surrounding area in terms of where labour has gone and is going. Did they feel new labour was right for them, contrasting as it did to the background you’ve described, or not? Where would the future seem to lie for the descendants of those you describe? How far from the terrible treatment of the past do we have to be to feel like we’ve made progress and not realise how hard won those rights were or what new losses of rights could look like until it’s too late? How many people living can really imagine life without the NHS, for example? Or generations with no hope of social mobility? As someone whose arts education would be impossible now I feel very concerned that the future will be a return to only the financially privileged having access to any form of self expression and the lower ranks be pushed into apprenticeships, zero hour contracts, dispersal from any cultural centres etc. I will stop before this turns into a blog-length rant!